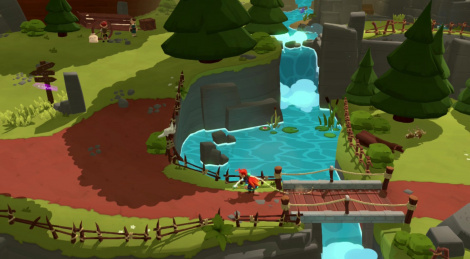 After getting PC/PS4/Xbox One releases in 2017, Mages of Mystralia is back on Nintendo Switch. The game was released earlier this week and it features a spell system that allows the player to personalize the way magic can be used by the main character. The system works well and the game itself is pretty engaging overall, though beware it can be more challenging than it looks. In dock mode, image quality leaves a bit to be desired, but despite the few hiccups of the framerate in portable mode (which also happen when you play on the TV), it's actually an enjoyable title to play. Here are 30 minutes of gameplay.